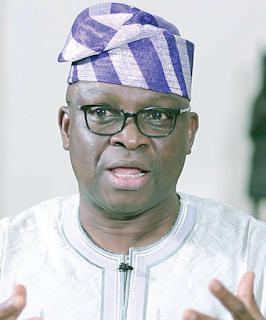 The Ekiti State Governor, Ayodele Fayose, has expressed his party’s readiness for the governorship election in the state. This is just as the Ekiti State Independent Electoral Commission fixed April 8 for the conduct of local government by-elections in the state. Similarly, 21 communities have benefited from another round of grants to execute projects. 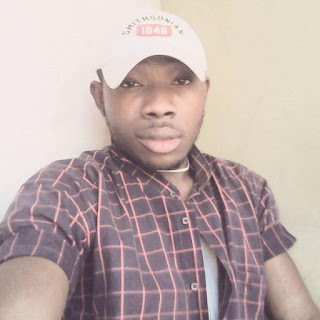 nigeria airforce recruitment shortlisted candidate ! The governor stated this in Ado-Ekiti when representatives of 21 communities who benefitted from a round of grants came to collect their cheques. According to a statement on Saturday by the governor’s Chief Press Secretary, Idowu Adelusi, the grants were given the communities by the Ekiti State Community and Social Development Agency. Fayose assured the people that all the communities in the state would benefit from the grants. The General Manager of EKSDA, Steve Bamisaye, said each community chose a project they wanted to execute. He added that the local government chairmen would also assist in monitoring the projects.